Coke is one of the most popular soft drinks in the world. Apart from the classic variant, Coca-Cola company has come up with low-calorie versions such as the Diet Coke and Coke Zero. Compared to the regular flavor, these two sodas have less sugar. Some people can clearly distinguish their tastes while others can’t tell them apart. In the succeeding discussion, we’ll open up your minds to the differences between Diet Coke and Coke Zero. Caffeine 31mg/8 fl. oz. Caffeine 23mg/8 fl. oz. Diet Coke is the sugar-free variant created by the Coca-Cola company in 1982. Coca-Cola originally had a sugar-free variant named Tab. The company didn’t want to use the same brand name in its low calorie version for fear that the flagship brand might suffer. But after seeing the market success of their main competitor, Diet Pepsi, Coca-Cola company finally decided to create Diet Coke. For this particular variant, they formulated an entirely different flavor from the classic Coke. It was then packaged in white and the different blend gave the new variant a lighter taste. The drink contains 31mg/8 fl. oz. of caffeine. When Diet Coke was first released, young male consumers had hesitations in purchasing the brand, noting that the word “diet” gives a perception of it being a woman’s drink. They then shied away from this new variant thinking it was not fit for them. Coke Zero was created by the Coca-Cola company in 2006. They came up with another new variant specifically to answer the need of the male drinkers for a more masculine type of low calorie drink. Coke zero is very similar in taste to regular Coke. It comes in black packaging to give it a masculine appeal. This new variant basically has the same contents as Diet Coke expect for one ingredient, acesulfame potassium, which is an artificial sweetener. They came up with the brand name “zero” to refer to it containing zero sugar. 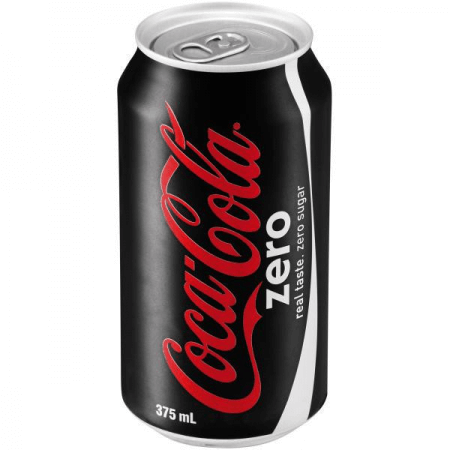 But even if the variant was positioned for the male market, the caffeine content of Coke Zero is a little less than that of Diet Coke at only around 23mg/8 fl. oz. 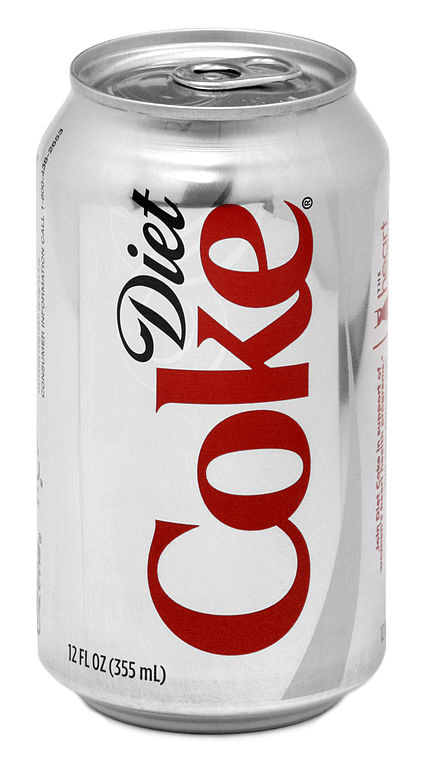 Diet Coke gives a slightly higher energy boost with a greater amount of caffeine at 31 mg/8 fl. oz. compared to Coke Zero with 23 mg/8 fl. oz. When it comes to taste, Diet Coke was formulated to have its own flavor profile while Coke Zero tastes much like regular Coke. The two soft drink variants basically have the same ingredients apart from acesulfame potassium, which is present in Coke Zero. Diet Coke comes in white packaging while Coke Zero is packaged in black containers. Male consumers associate Diet Coke more as a woman’s drink hence the creation of a more masculine variant that is Coke Zero.